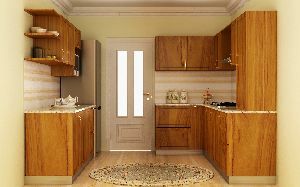 Modular Kitchen Manufacturer,Modular Kitchen Supplier and Exporter Umbergaon Road India . It’s more than just a set of kitchen products – it’s the heart of your home. 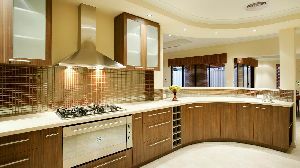 So we think it makes sense to dream big, whether it’s cabinets that go from floor to ceiling or worktops that never end. That’s why we make sure our kitchens are affordable. And why we offer lots of help along the way – from planning it to putting it together at home. 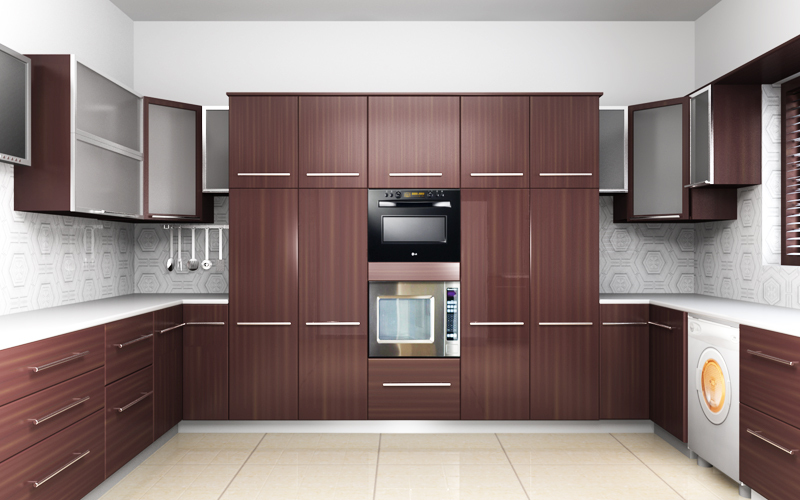 our Modular kitchen are fully customisable and comes in any shape and size you want. So why wait contact us now!